*** For over 50 years Black Uhuru has remained one of the most popular recognized prolific reggae band from Jamaica. The living legends have earned several achievements in the music industry including winning the first ever Grammy Award for reggae music. 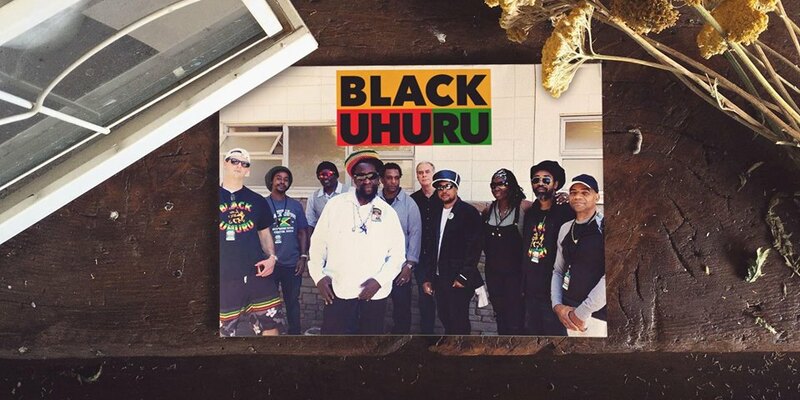 They’re long success along with having the highest reggae record sales after Bob Marley & songs sampled by several other artists over the years has allowed them to become Ambassadors of reggae.